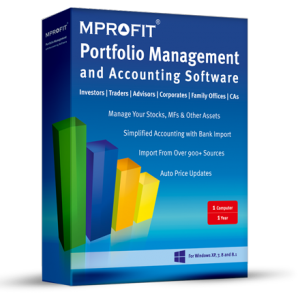 MProfit Pro makes it extremely easy to manage all your commodities and currency trades. 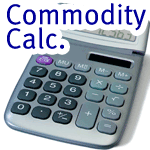 You can import all commodities and currency digital contract notes or back-office files received from your brokers. 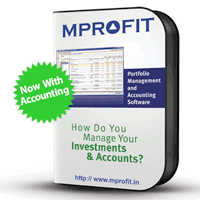 MProfit gives you profit/loss statement as well as auto-generate accounting JVs and ledgers in integrated accounting module in MProfit. This is not the complete list, we have many more brokers in our list. It’s not often we review books on the MProfit blog but a great one for personal finance was just released by Manish Chauhan. 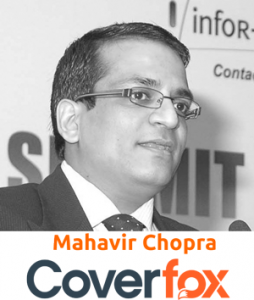 You might not know his name but he is the force behind JagoInvestor.com one of the most frequently visited sites for Indian personal finance information. We are very big fans of the site! What is amazing about Manish is just several years ago he was busy writing software code for Yahoo in Bangalore. Then he started JagoInvestor.com and wrote many great articles about personal finance and turned it into a community. His ability to answer every question on the blog and reply to each and every comment is truly commendable. I received the book a couple days ago and expected to skim a few chapters and tell Manish how awesome it was. However a strange thing happened, I ended up reading the entire book in a matter of 48 hours. I would not recommend you read the book in 48 hours instead take 2 months. Why 2 months? Because there are 7 chapters and I would advise you read one chapter every Sunday afternoon for the next 7 weeks. At the end of most chapters he has a quick review section he calls “Flashback Learning” and more importantly he outlines a 2 hour action plan. The 2 hour action plan is what the book is all about. Quit reading, talking and discussing, instead take some action in regards to your personal finances. 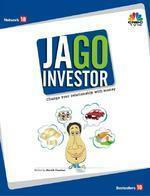 Overall the book is great for beginners and I would highly recommend you buy a copy of Jago Investor from Flipkart. In reality, RupeeCamp is an initiative to get like minded people interested in managing their money and discussing topics to help people get a better understanding of what options are available. MProfit was invited to talk about “Tools and Technology.” It’s a topic that is dear to us and we were quite excited to participate. 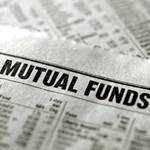 We talked about various ways to track your expenses and portfolio. Things as basic as pen and paper to write down your expenses or using Excel were some of the topics we talked about and how to use them.